Space gas station Animated 2D asset for 2D games. Good for mobile games. 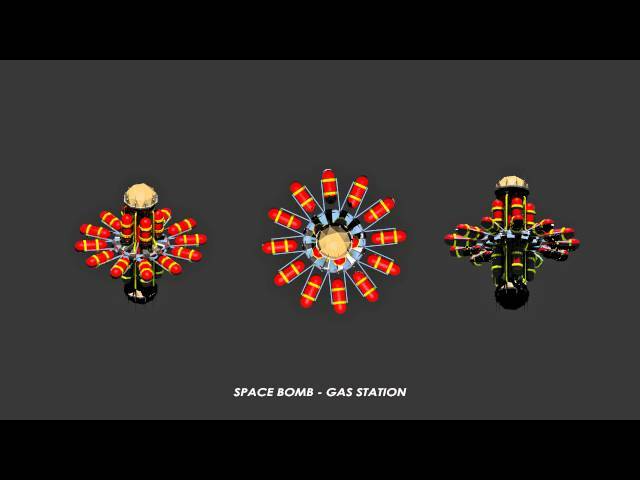 Gas station or Space Bomb rotates. Seamless rotation animation.